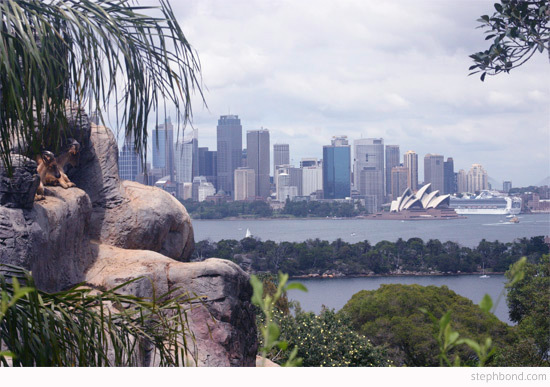 If you have kids and you visit or live anywhere near Sydney, chances are that Taronga Zoo is on your hit list. It's so high up on our hit list that we have a yearly membership, and with the membership comes user-guilt, so we make sure we visit a lot. This school holidays we have been lucky enough to drive an amazing borrowed Ford Territory Titanium, through the kidspot.com.au Voices of 2013 program. It's been really great to have a second vehicle in the our household, and we thought we would rack up some extra zoo visits in serious air-conditioned, kids' DVD-watching, bluetooth-enabled, leather seats comfort. 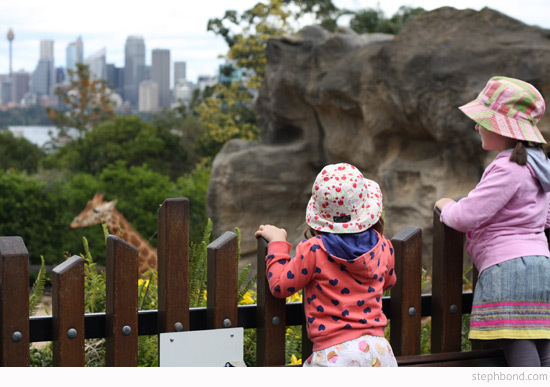 I've definitely got enough Taronga Zoo experience to be considered a regular, so I thought I would share with you some tips and tricks to make your next visit as efficient and hassle-free as possible! The exposed position of the zoo means that we often find the zoo to be hotter on a warm day and cooler on a cool day than other parts of Sydney. In the cooler months the zoo tends to be windy, so I like to take an extra layer of clothing. Don't forget a hat, a water bottle and the sunscreen! 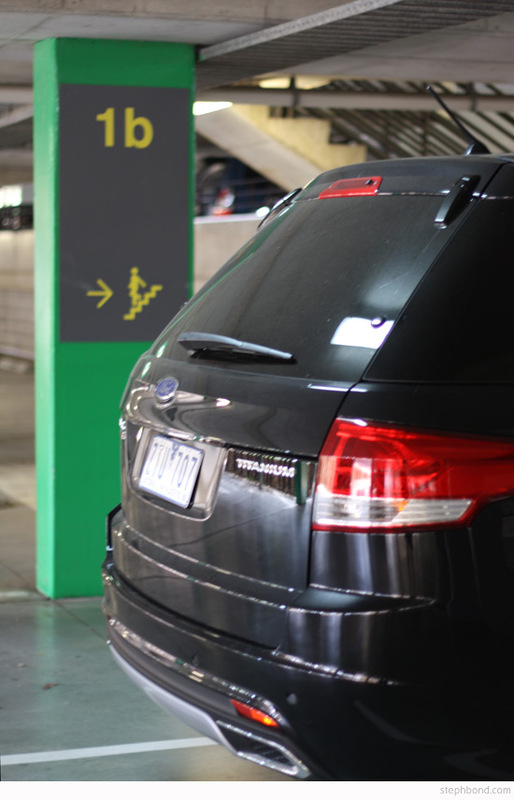 We have a favourite parking spot that is nearly always available, between 1B and 1C. If you can't get a park right near the carpark entrance, head down towards the exit and find our favourite spot. 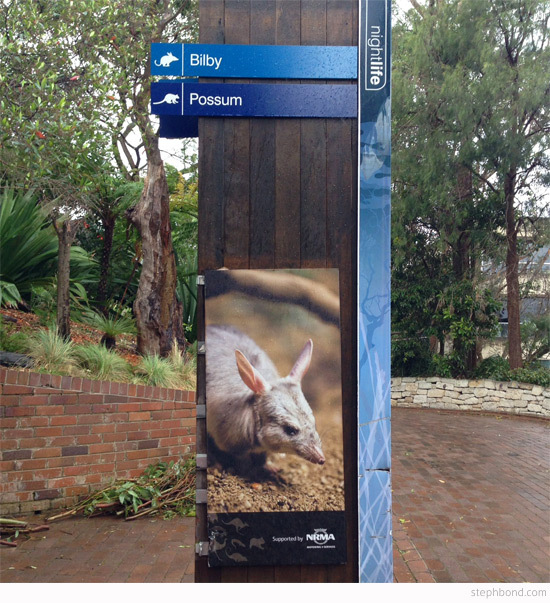 It's only a few steps up to the carpark entrance and is the closest point to the zoo entrance. When you're leaving, you're already very close to the exit. Thank me later. Here's a big tip. 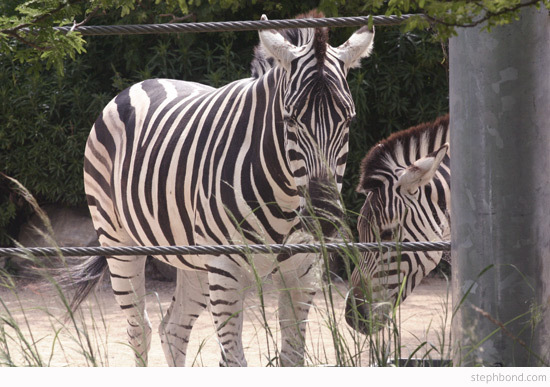 If you have a zoo membership, get your parking ticket validated at the zoo shop on the way in. That way you won't forget or be distracted by toilets/screaming children/large crowds when you are on your way out. The zoo is on a steep hill, so we nearly always plan to finish at the SkyRail and ride back to the entrance. Having a definite animal must-see plan is a great way to avoid traversing back and forth across the park. Choose your favourite animal or show (check the website for animals not on display), and stick to the exhibits along the way. 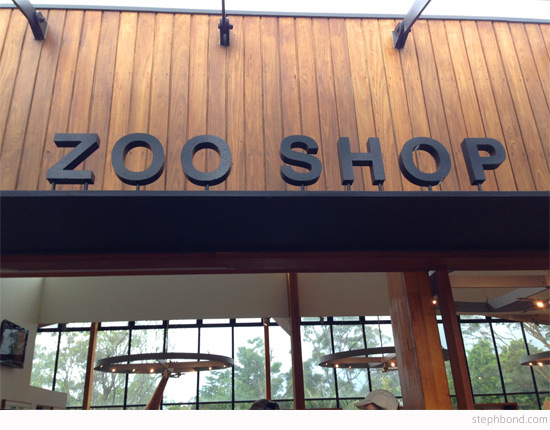 Chances are, you're not going to be able to cover the whole zoo in one visit. If you are prepared for this, and plan out your must-see animals, you'll avoid disappointment. There are a few decent food outlets at the zoo, but when hunger strikes, you may be in a distant location with unhappy children. Pack lunch or snacks and you'll be able to stop at the many scenic look-outs to rest your feet and fuel up. We like the picnic tables near the male elephant for shade and space, and the benches next to the Backyard To Bush house for the views. Be aware that some of the resident kookaburras can be a little aggressive as they are used to being fed by tourists (please don't feed the birds!). 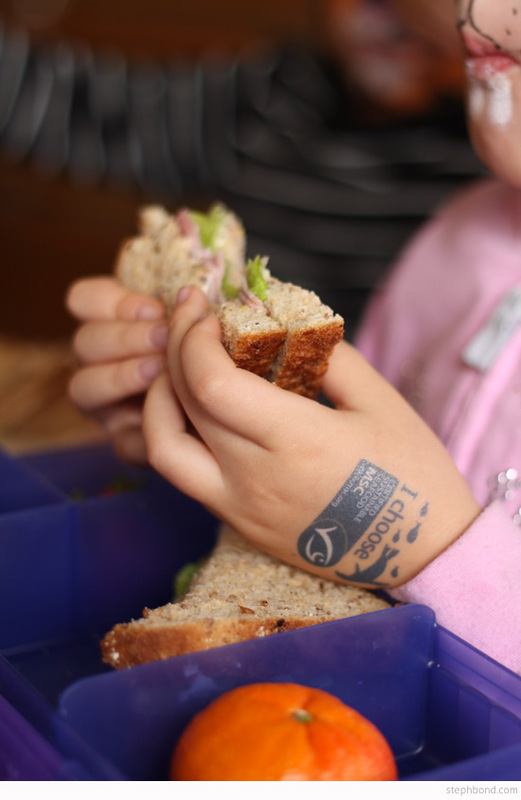 Hold on tightly to your sandwiches. iPhone app: Try the free Taronga Zoo iPhone app 'Taronga Zoo - Monkey Mayhem' which is a fun way to visit some much-loved animals and learn along the way. Our girls loved it. Platypus Pools: I love the aviaries and Platypus Pools. They are cool, calm, quiet spots in the zoo that are less-visited and extremely beautiful. Don't be surprised to find a rock wallaby jump right over your head, or to be buzzed by a flock of parrots in the enclosures. Behind the Seal Show: There's a great viewing spot right behind the seal show stadium where you can peer through the windows at the seals and sea lions gliding through the water. It's usually not crowded and there's a bench with an amazing view right next to it. The Bird Show: This show never ceases to amaze me. I know all the jokes but I still go back to experience the beauty of being so close to these impressive birds. Nocturnal Exhibit: This is another great exhibit that is usually not too crowded and always a crowd-pleaser. It's also a great exhibit to escape rain or hot weather.You might just spot a bilby, an owl or tawny frog mouth up-close, or a tiny feather glider among many others. Snow Leopards: These graceful animals are not as in-demand as the lions and tigers, but equally as impressive. 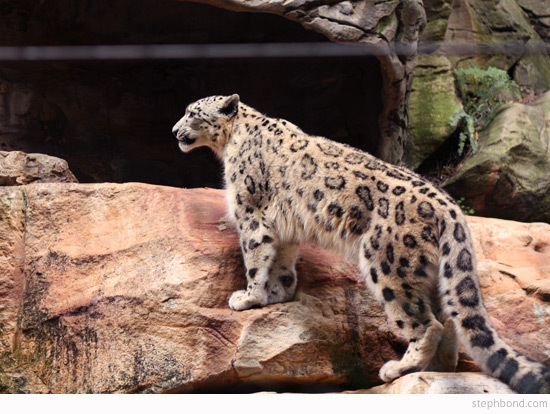 Their enclosure is beautiful, with running water, and the snow leopards seem so close. 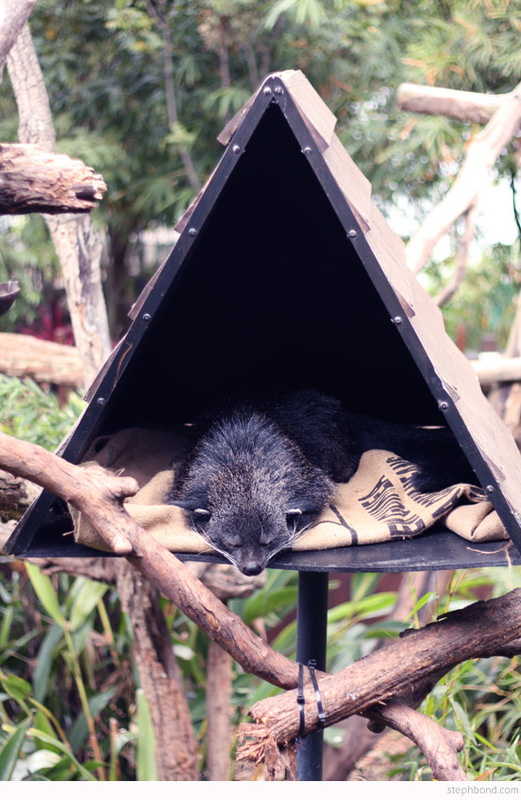 Binturong: This is one of the craziest-looking animals I have ever seen and worth a look to boggle the mind - is it a cat? Or a bear? Or something in-between? 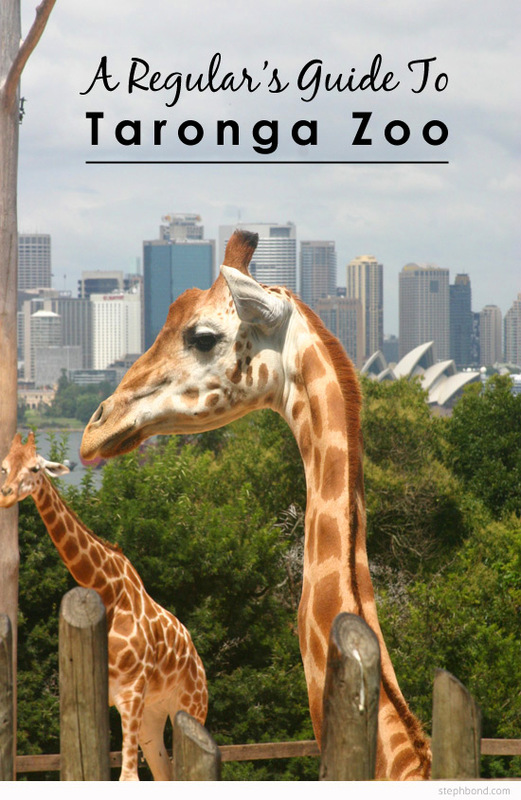 I would love to hear your tips and advice for Taronga Zoo too - please feel free to comment below. You're very welcome Amber. 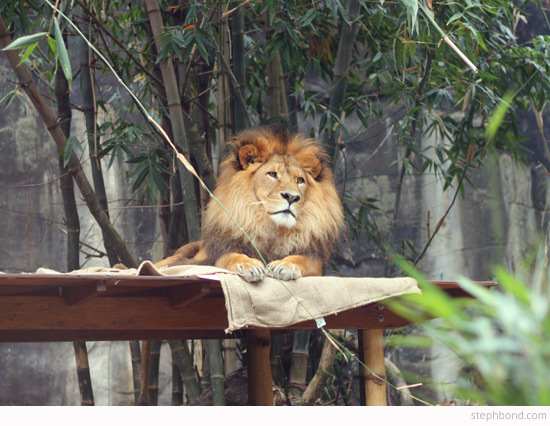 This post is a few years old, so just noting that the snow leopards and lions are no longer at the zoo. I also regularly find parking in the streets around the zoo, so you may not have to go into the car park and pay.